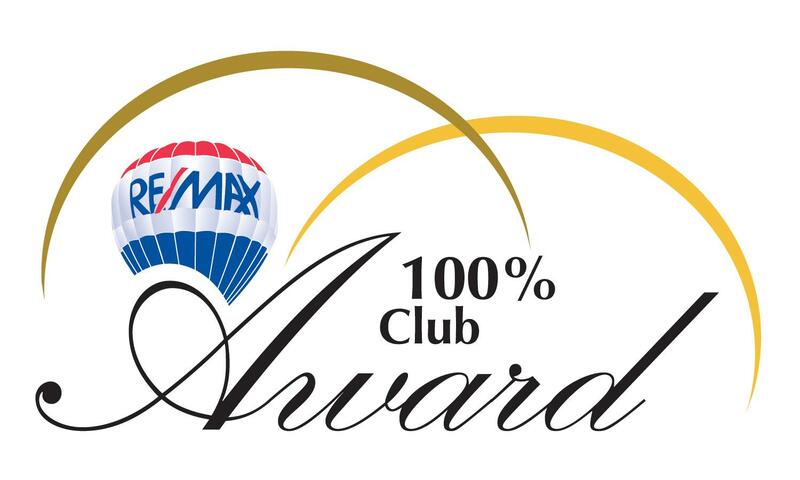 We, Merv & Natalie Edinger of RE/MAX nova offer sophisticated technology to make your home purchase &/or sale in the Halifax Regional Municipality smarter & faster. 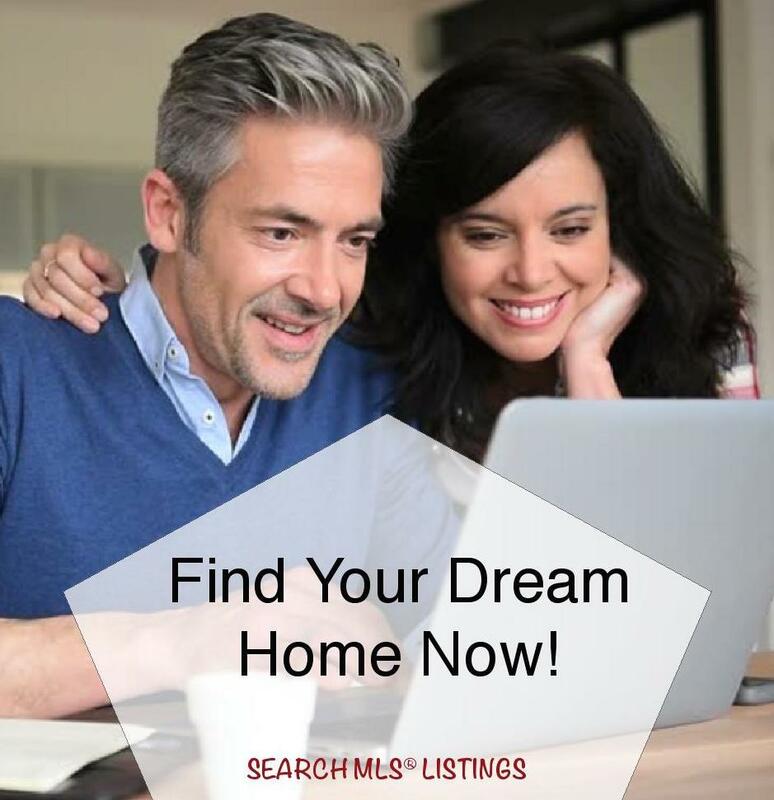 We, as your experienced & trusted Realtors®, provide you with professional guidance so that you can make an informed & the right decision from the first showing through & beyond closing day. Buying Real Estate? Stay ahead of the competition. 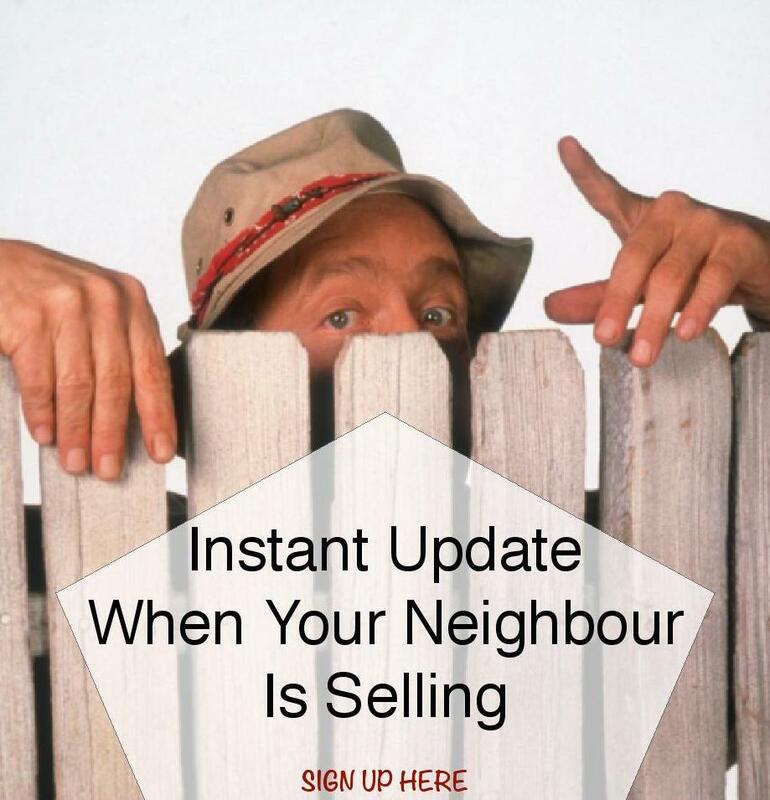 Get instant alerts on new listings in Halifax & Nova Scotia, price changes and sold prices. Your home is one of the biggest financial investments of your life. 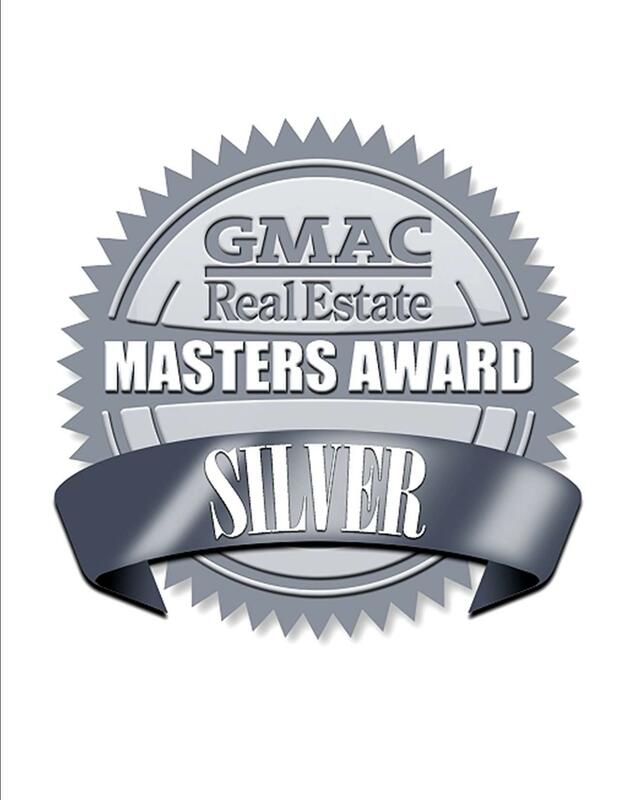 Throughout the years, Merv has been very honoured to receive the following awards for sales production but the one he has always been most pproud of was winning the GMAC Real Estate Premiere Service Diamond Award for having a 100% Client Satisfaction Rating. 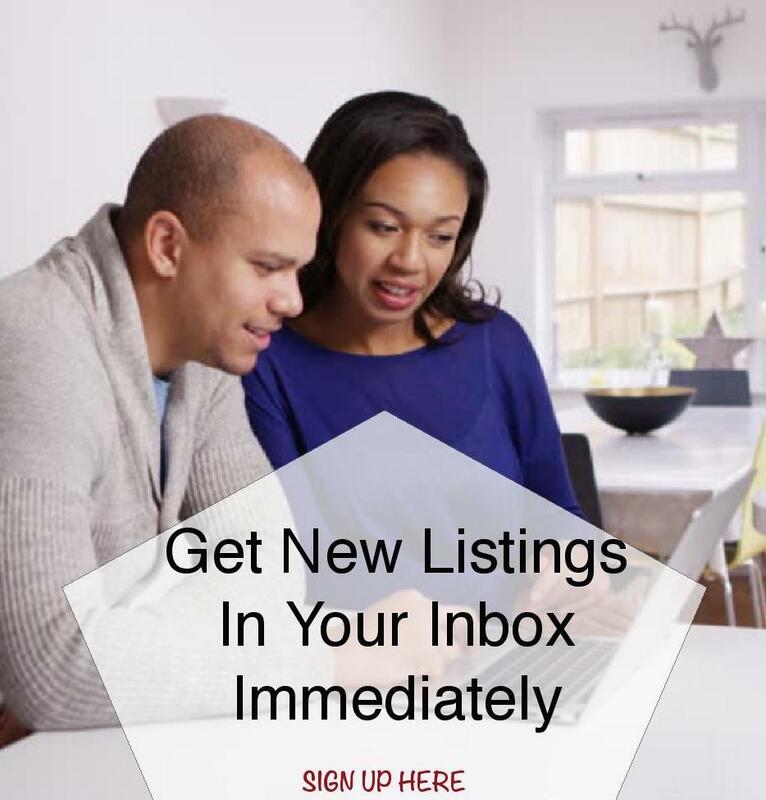 Whatever your Real Estate questions are, I am here to help you find the answers. Yes! We are taking up the challenge again in 2018! And so looking forward to it. This June, we are taking part in the Great Cycle Challenge to fight kids' cancer! Why? Because right now, over 1,400 children are diagnosed with cancer every year, and it's the biggest killer of children from disease in Canada. That is 27 kids each week in Canada. So we are raising funds through my challenge to help these kids and support SickKids Foundation to allow them to continue their work in developing treatments and finding a cure for childhood cancer. Please support us by making a donation to give these kids the brighter futures they deserve. Your support will change little lives & their families. DONATE NOW! UPDATE! Thank you to all who sponsored our ride. We initially aimed to raise $500, being our first time participating in this great event. We were warmed & further inspired by the generous donation by one of our very special clients who helped us reach that goal in just 12 hours! Of course, we opted to aim much higher & decided to double our fundraising goal. Well, as word spread, more & more people, from friends, family, clients & co-workers, donated. Our youngest sponsored was 13 & our oldest was 92. When you play Dartmouth's Rotary 4 Change, you are helping your community! Ready to play? Here is a list of participating businesses where you can play.